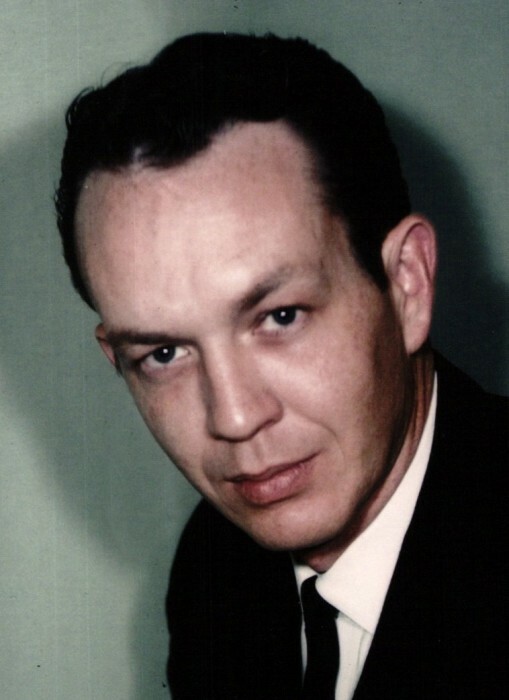 Martin Ruie Cathey, 85, of Jacksonville, Arkansas passed away on Saturday, February 2, 2019. He was born February 18, 1933 in Prescott, Arkansas to the late Ruie Noel and Hester Maise Cathey. Martin was a U.S. Army veteran of 10 years serving during Korea and receiving the Army Commendation Medal, National Defense Service Medal and Good Conduct Medal. He was retired from the City of Sherwood and was member of The Connection Church of Sherwood. Martin was preceded in death by his parents, two sisters, Allie Mae Pollard of Texas and Gertie Cagle of Little Rock. He is survived by his wife of 62 years Alice Barentine Cathey, by brothers and sisters-in-laws and a host of nieces and nephews. A Memorial service will be held Thursday, 1:00 p.m., February 7, 2019 at The Connection Church of Sherwood, 14322 Hwy 107, Gravel Ridge, AR 72076. Please visit www.smithsherwoodfuneralhome.com for online guest register.